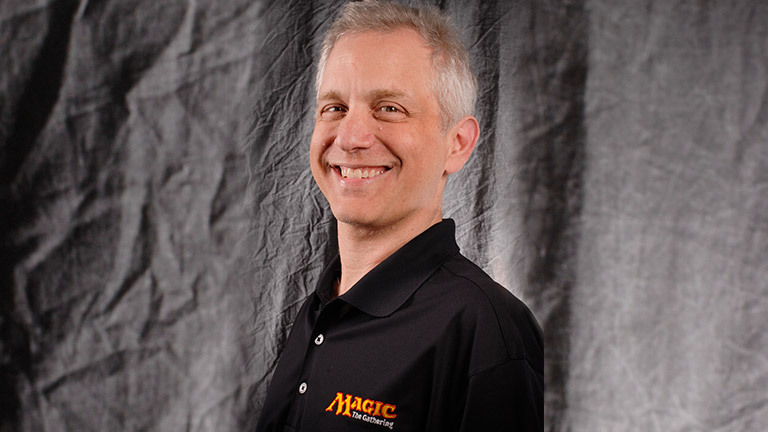 Working for Magic R&D since October, 1995, Mark Rosewater is currently the head designer. 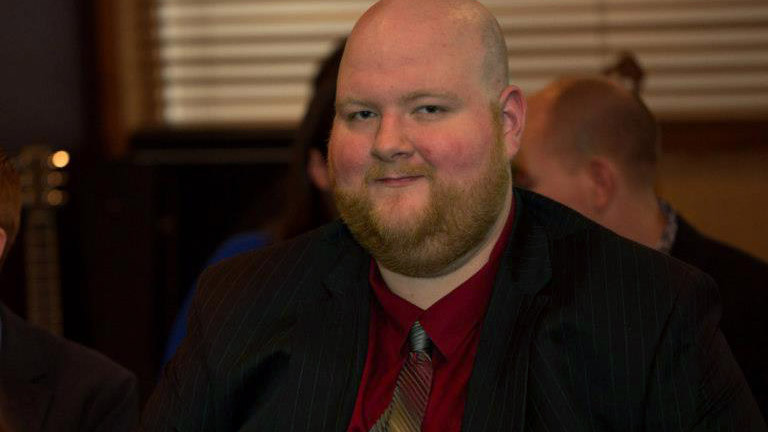 His hobbies include spending time with his family, talking about Magic on every known medium (including a daily blog and a weekly podcast), and writing about himself in the third person. Bruce's games invariably involve a kitchen table, several opponents, crazy plays, and many laughs. 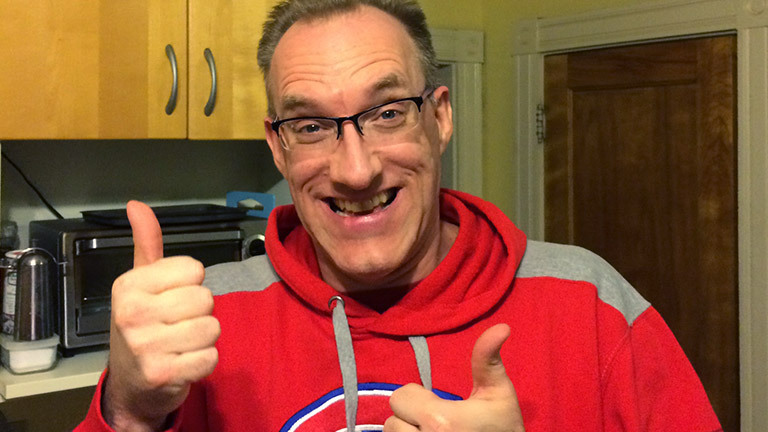 Bruce believes that if anyone at your table isn't having fun playing Magic, then you are doing it wrong. 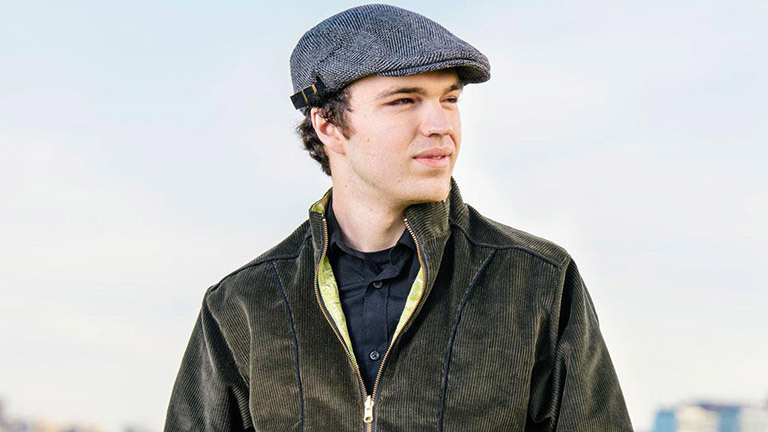 When Gavin Verhey was eleven, he wanted a job making Magic cards. 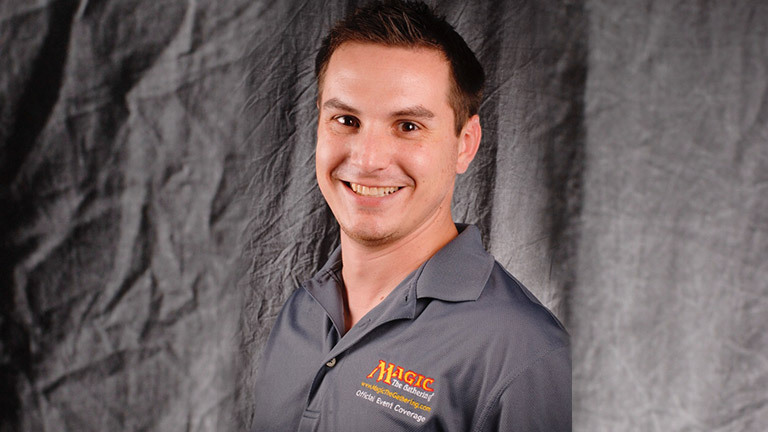 Ten years later, his dream was realized as his combined success as a professional player, deck builder, and writer brought him into Wizards R&D during 2011. He's been writing Magic articles since 2005 and has no plans to stop. Marshall Sutcliffe hosts the Limited Resources podcast, does Pro Tour and Grand Prix video coverage, writes articles, and produces strategy videos. 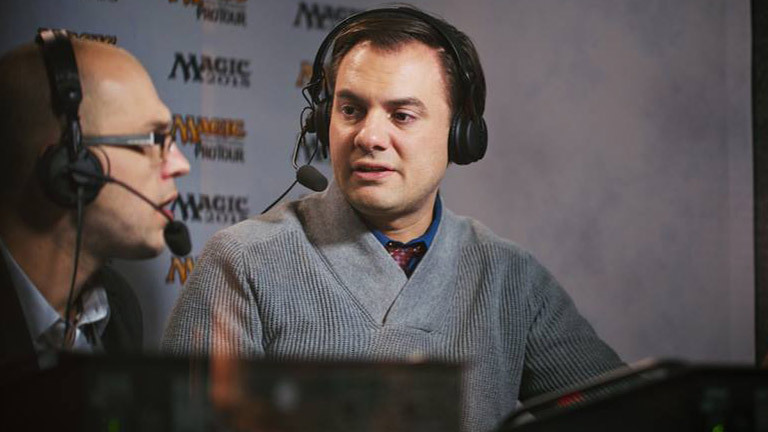 Marshall came back to Magic after discovering Limited following a long hiatus from the game, but he enjoys all forms of the game. He lives in Seattle, WA. 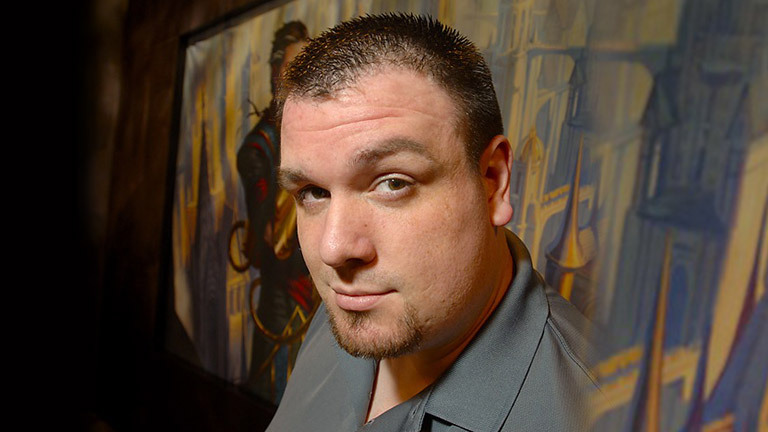 Mike Rosenberg is a writer and gamer and has been part of the Magic text coverage team since 2011. 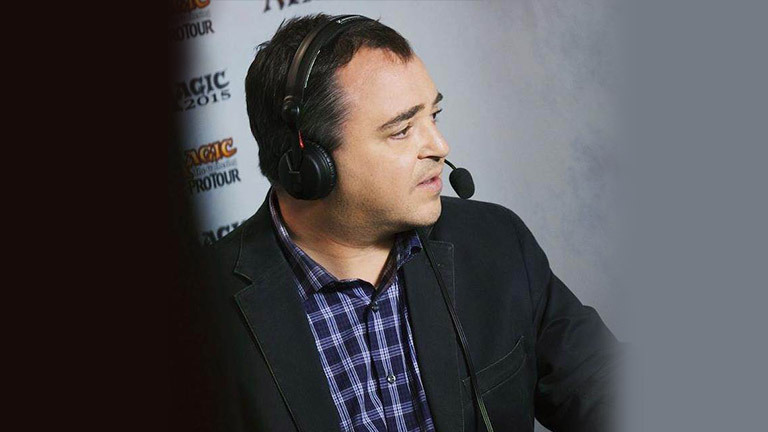 These days, he spends less time globetrotting around the world for Grand Prix and more time in Renton, WA, working as the organized play content specialist for Wizards of the Coast. 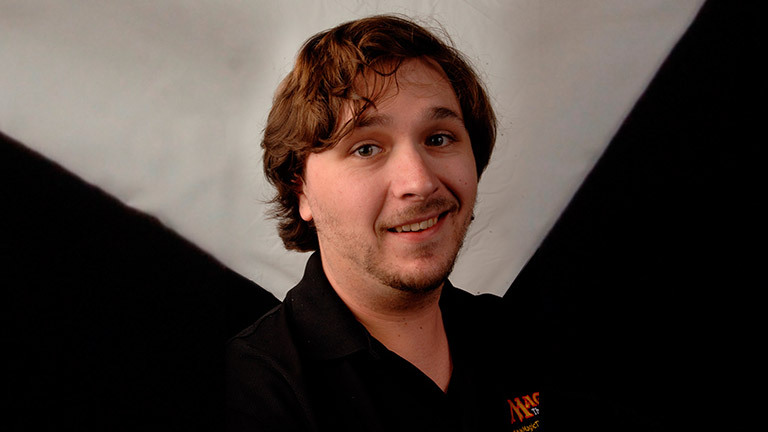 Adam "Stybs" Styborski joined DailyMTG.com in 2009 to take over Serious Fun, before switching over to begin Command Tower in 2013. With his passion for Commander and community inclusion, you'll find plenty of opportunity each week to share your thoughts about everyone's favorite casual format. Jacob Van Lunen began playing Magic in 1995. He has participated in organized play at every level of competition and was a member of the winning team at Pro Tour San Diego in 2007, thanks to an innovative draft strategy. 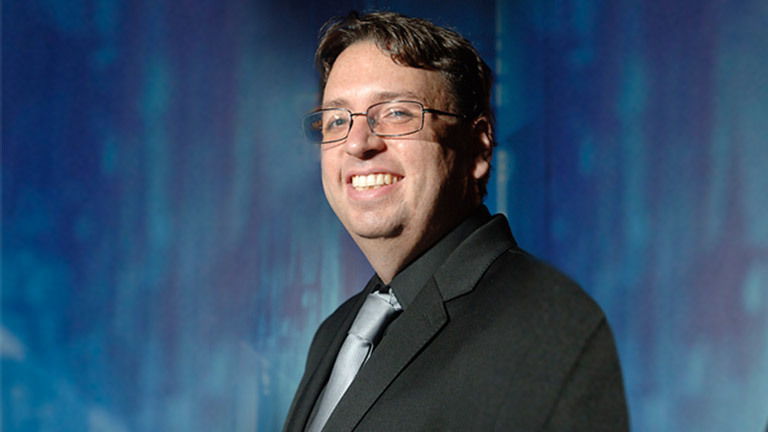 As a writer, Van Lunen has had more than three hundred Magic strategy pieces published.